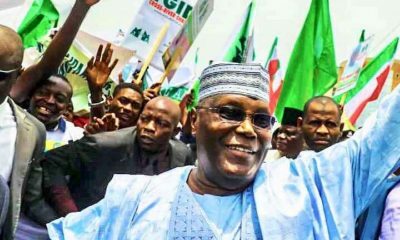 Ahead of the 2019 Presidential election, the Action Alliance, on Monday, reaffirmed its support for the Presidential candidate of the Peoples Democratic Party, Atiku Abubakar. 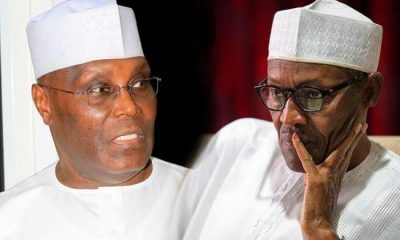 The decision was revealed by the National Chairman of the party, Chief Kenneth Udeze, at the press conference which took place at the party’s headquarters in Abuja. 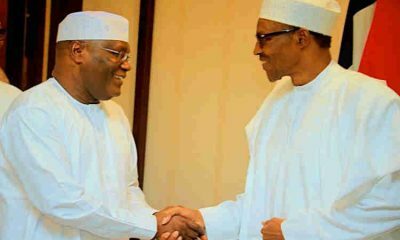 He said, “We are for Atiku/Obi leadership and we are glad to work with all believers of true federalism and efficient administration of governance at all levels to accomplish this as we approach the forthcoming elections. 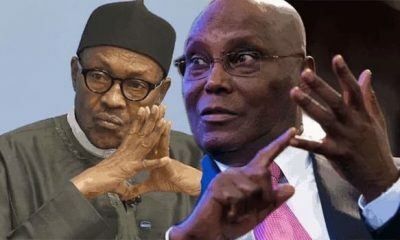 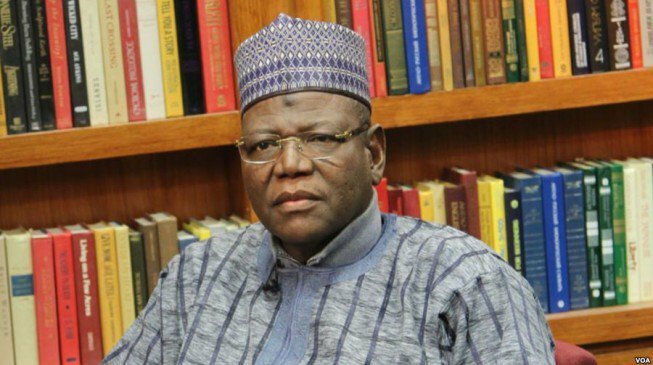 “For your information, AA moved the motion for the adoption of Atiku as the Presidential Candidate of CUPP, and we are on it to the end,” he added. 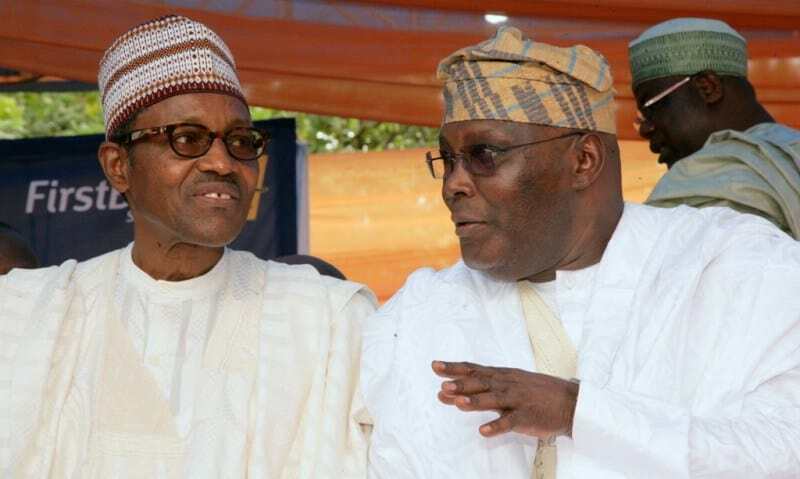 In his statement he revealed that the support for Atiku/Obi was the support for the growth of the country’s democracy and the required restructuring of the country. 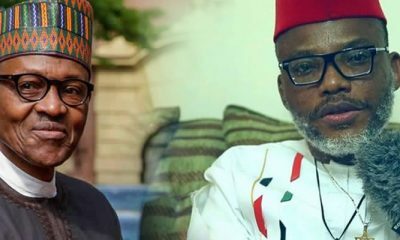 Udeze, further stated that Ugwunmba Nwosu still remained the governorship candidate of AA in lmo, and he is the one running for the election under the party, not Okorocha.